Feed your dog all the great taste they crave and all the nutrition they need! 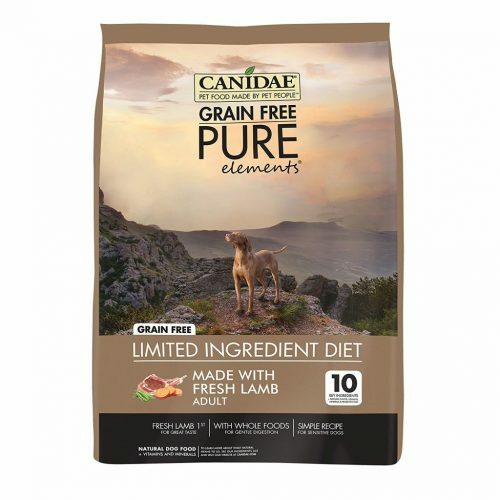 CANIDAE Grain Free PURE Elements Adult Dog Formula creates a simple recipe made with fresh lamb for great taste and whole foods like sweet potatoes, chickpeas, and peas for gentle digestion. 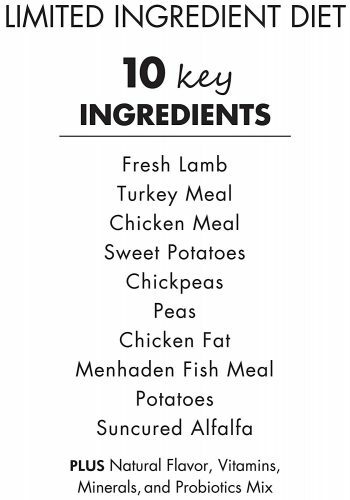 Even if your dog isn’t ingredient sensitive, they will still love the great tasting nutrition! 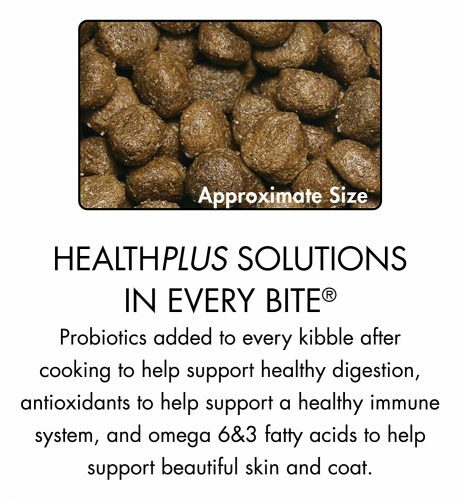 Canidae’s dog formula also adds HealthPlus Solutions to every kibble after cooking with probiotics to help support healthy digestion, antioxidants to help support a healthy immune system, and omega 6&3 fatty acids to help support beautiful skin and coat.